Celebrate with a scoop of Fresh Frozen Custard and Root Beer! 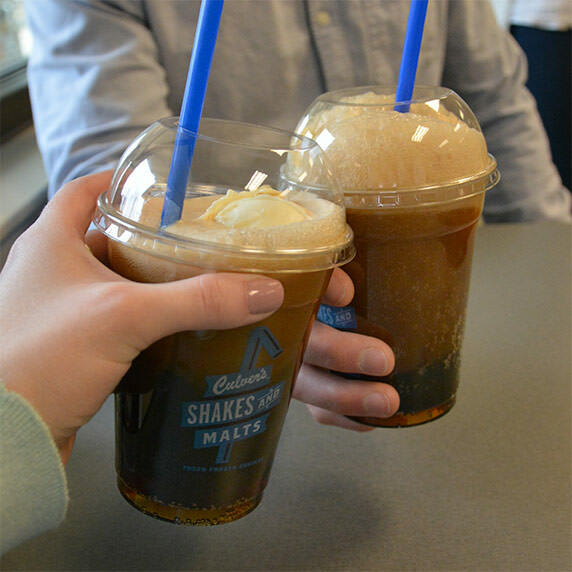 Our Culver’s Signature Root Beer Floats have that crisp, sweet, old-timey taste that reminds us just how delicious a classic treat can be. Need we say more? 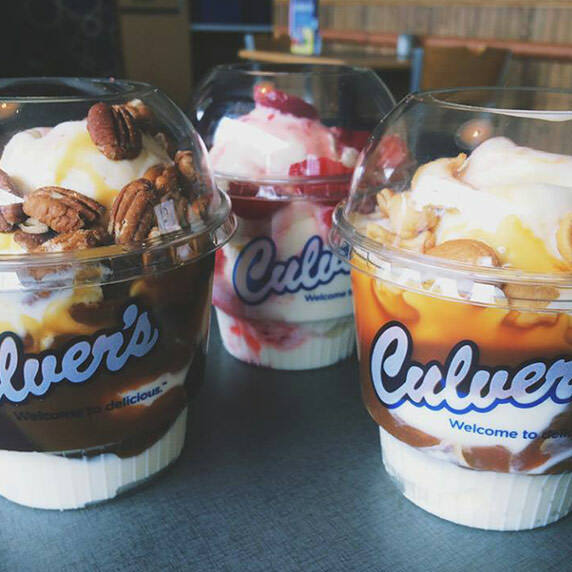 National Sundae Day was practically made for us. Between all the options and toppings, you’ll have a hard time deciding which one to choose! Enjoy one of our Classic Sundaes and discover just why this holiday is oh-so-delicious. This holiday is near and dear to our hearts. 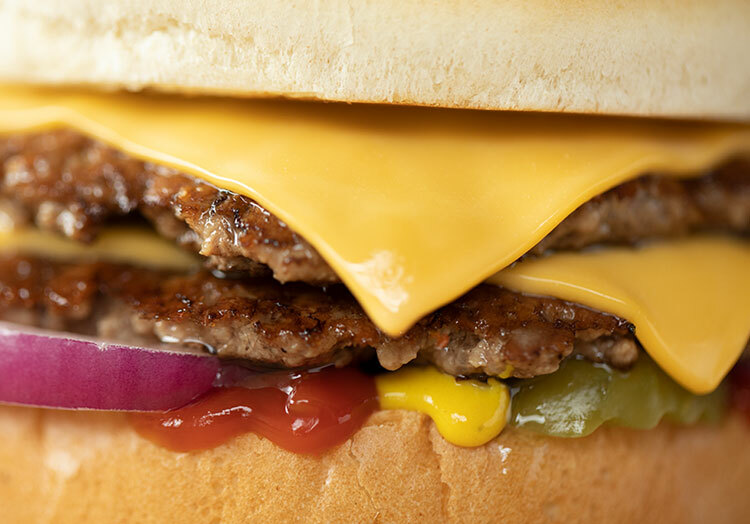 With so many ButterBurgers® to choose from, how could you celebrate with just one? 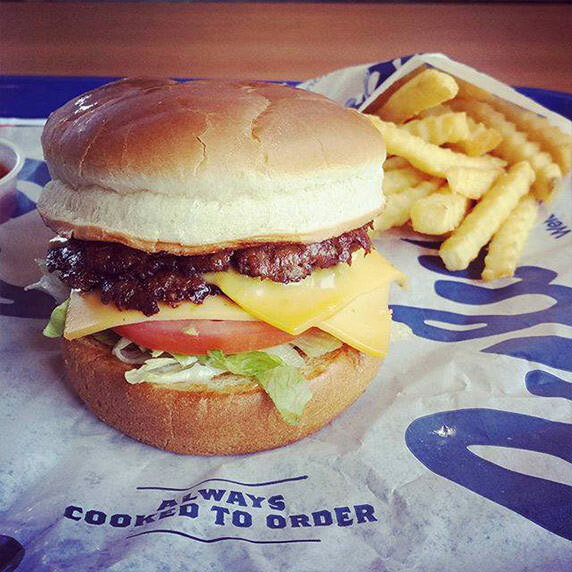 Maybe we’d pick the ButterBurger Cheese. Or the Bacon Deluxe. Or…well, we can’t really decide. What can we say? 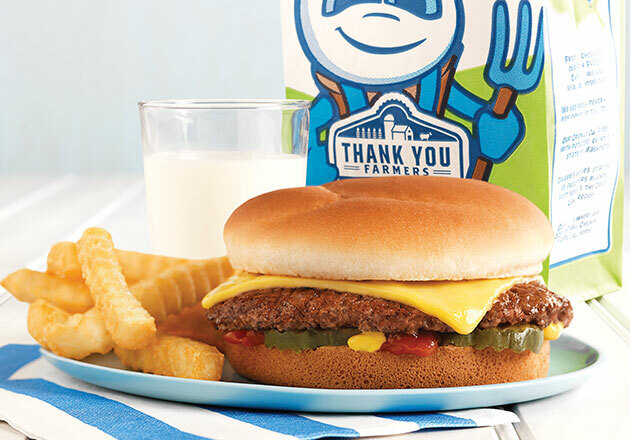 With delicious cheese featured all over our menu, cheesy is practically our middle name. And being from Wisconsin, we take cheese pretty seriously. 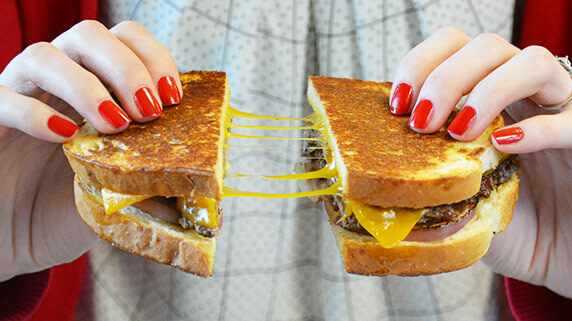 From Cheddar to Swiss to American cheese, we love them all! 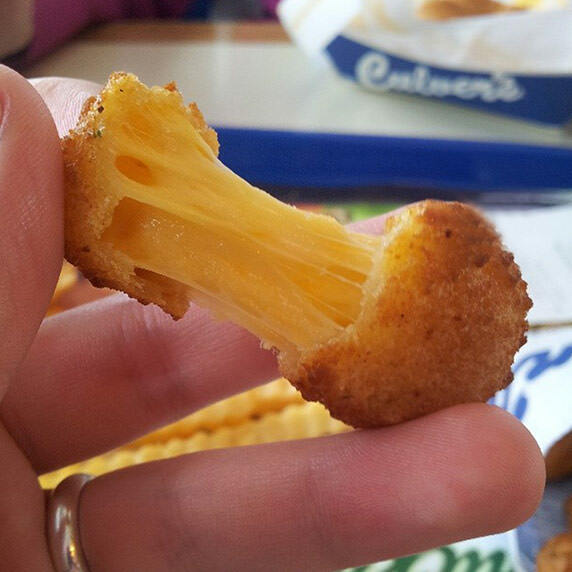 Without a doubt, this is our favorite. 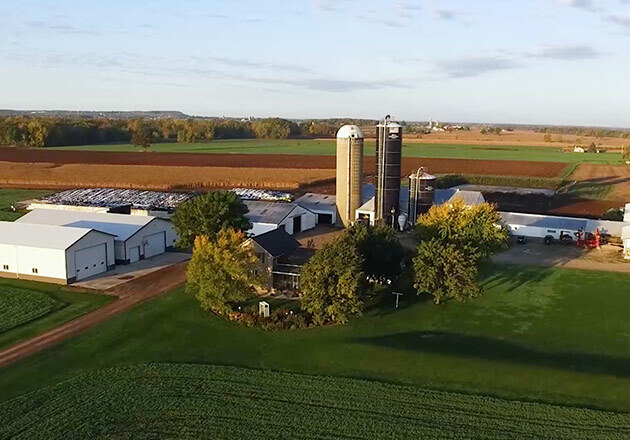 We created National Cheese Curd Day in 2015 and we’ve been celebrating ever since! 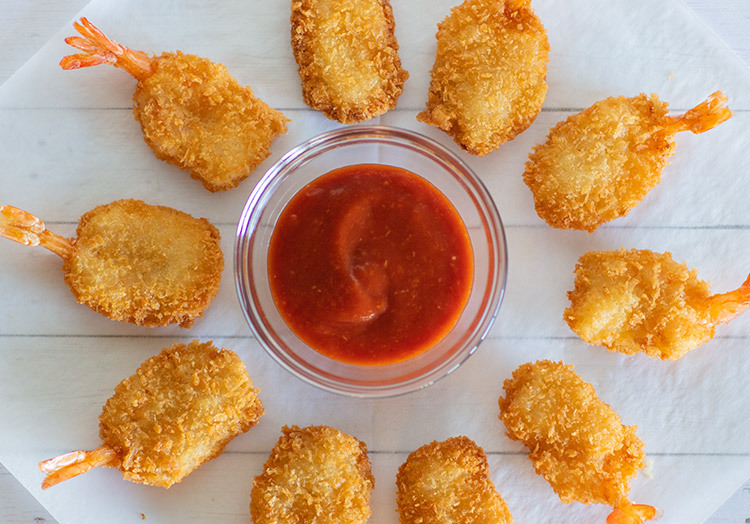 Plus, who doesn’t want an excuse to eat our Wisconsin Cheese Curds all day long? There you have it, our top five favorites. And the best part? 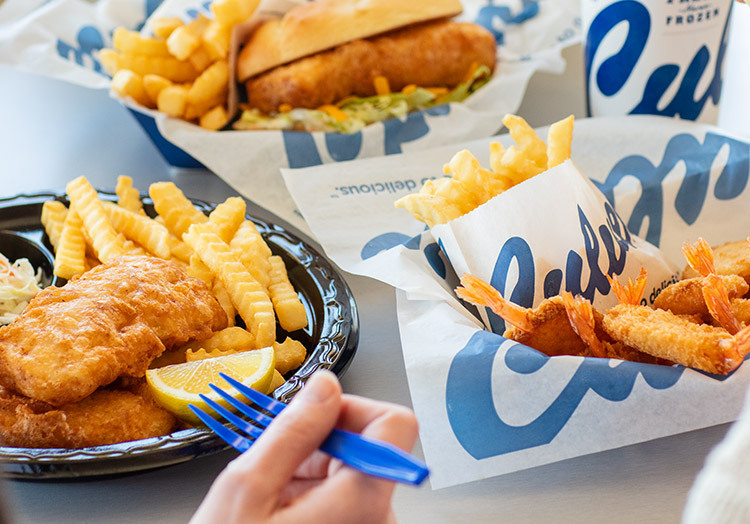 You don’t have to wait for these holidays to enjoy their deliciousness! 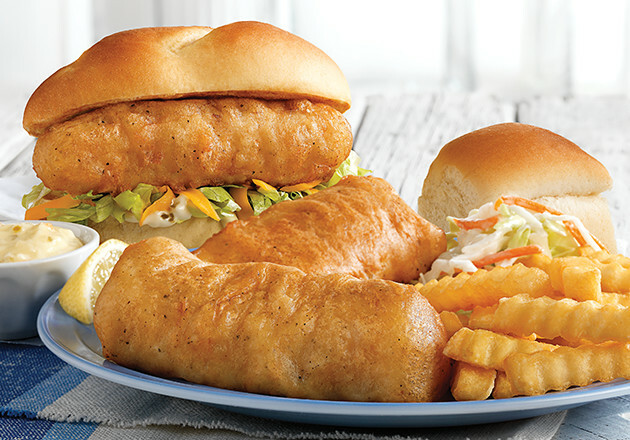 Stop in and order any one of these menu items any day of the week.